Auburn Century Training Group – As the Wheels Turn…. I loved the drills even though I felt like I wanted to extend the time so I could really “get there,” the taste was amazing. It will be up to me to go further. For me cycling is not about the adrenaline, it’s not about the endorphins. When I get on my bicycle I feed my soul. It puts me in the moment, I connect with my incredible world and connect with my strong body. It’s not always easy but it is always good. we do have a great group of women – I admire all. 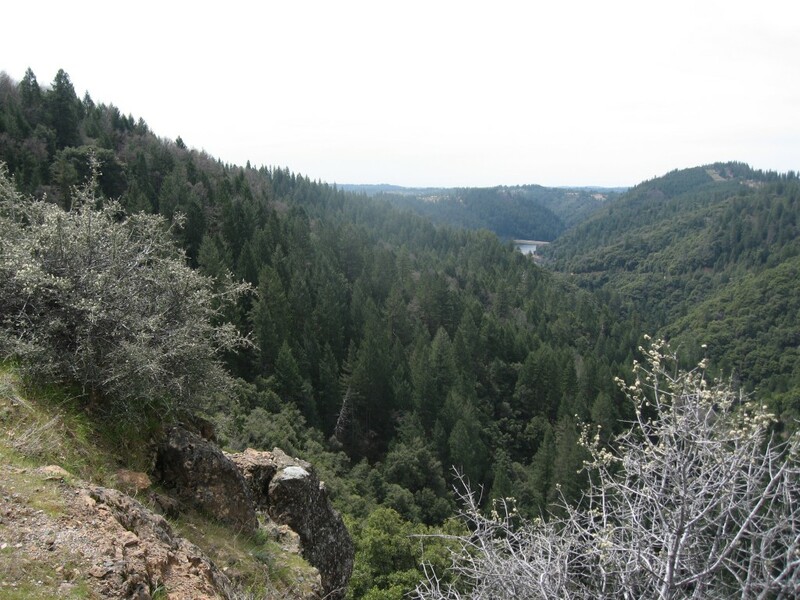 I wanted to share an image from one of my favorite foothill roads – Drum Forebay – hopefully it will help inspire others to get out there and seize the day. Sometimes when I train and train, I don’t see immediate results. Even though I’ve been racing and riding like I’m racing for years, I still have to remind myself that I need to be patient with my training. There is a payoff for all of this. Especially if I stick to my training plan and not deviate from it. The bottom line is, all the training I am doing IS paying off. 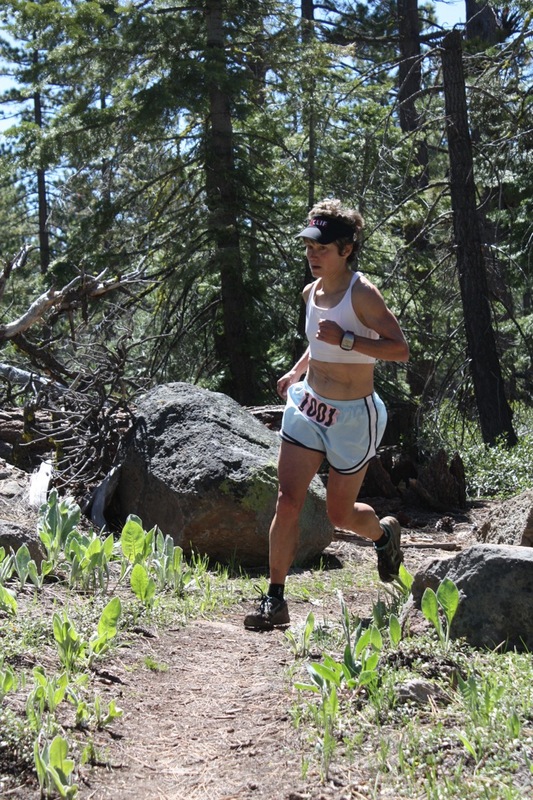 In my race this past weekend, I experienced the payoff, both mentally and physically. FINALLY, I’m really feeling the resutls of all the training I’ve been doing. During my race, I felt a lot stronger, I exerted myself less in some situations, was able to exert myself more in other situations, recovered, then finished well. Woohoo! http://silversagecenter.com/wp-content/uploads/2012/04/MG_4778-1808263458-W1.jpg 427 640 digitalnordic http://silversagecenter.com/wp-content/uploads/2014/06/SS_14171-Logo-Development-SportsLab-Horz-header-300x83.png digitalnordic2012-04-23 13:14:382012-04-23 13:14:38There is a Payoff!! I learned the benefits of massage for recovery and injury prevention, firsthand as a professional/US National Team cyclist specializing in European stage races. These races take place over a rigorous consecutive 14 days, averaging 150k/day, punctuated by intense competition and epic courses. Needless to say, efficient time management and effective recovery is paramount. And for those of us clean racers not caving to the unethical assisted program, proper nutrition and massage is our medicine of choice. Dr. Andy Pasternak, MD, (my partner and owner of Silver Sage Sports Performance Center in Reno) and I conduct presentations for events, including the Reno-Tahoe Odyssey Relay and the Tahoe Rim Trail races, on effective training, injury prevention and recovery strategies. For this purpose we have researched studies on the effectiveness of massage. Some studies on untrained subjects indicate no definitive effect, however studies conducted on trained individuals prove massage reduces pain and helps muscle recovery. It has long been asserted that massage eases inflammation, improves blood flow and reduces muscle tightness. This contention has recently been scientifically confirmed in a study published in the Science Translational Medicine. This study is significant because it is the first to directly link massage to reducing pro-inflammatory factors leading to pain. Intensive exercise creates tiny tears, leading to an immune reaction we refer to as inflammation, resulting when the body works to repair the damaged cells. In this study, researchers found, “Massage reduced the production of compounds called cytokines, which play a critical role in inflammation. Massage also stimulated mitochondria, the tiny powerhouses inside cells that convert glycogen into the energy essential for cell function and repair.” The study quoted Dr. Tarnopolsky, who said, “The bottom line is that there appears to be a suppression of pathways in inflammation and an increase in mitochondrial biogenesis.” This process allows the body to adapt to demands of exercise duration and intensity. 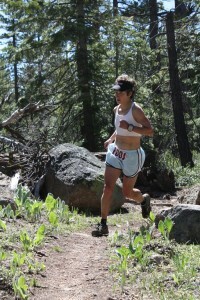 Conversely, many doctors, including Dr. Pasternak, who also acts as the medical director for the Tahoe Rim endurance trail races, are advising endurance athletes discontinue use of non-steroidal anti-inflammatory drugs (NSAIDs) and other anti-inflammatory drugs to address inflammation and pain. In extreme circumstances the use of these drugs during endurance activities combined with excessive hydration with water versus electrolytes, contributes to hyponatremia and in severe cases kidney failure. The NSAIDs and other anti-inflammatory drugs may reduce inflammation and mask pain – but ultimately slow healing. Studies indicate that massage, on the other hand, suppresses inflammation and enhances cell recovery. Consistent massage is the key to reaping consistent benefits. Carducci says, “Massage once a month provides a good maintenance plan for most endurance athletes to maintain balance and biomechanically efficiency.” Scheduling massage ultimately depends on the demands and stress placed on the body – for some of Carducci’s professional, elite athletes that means massage once a week. For those addressing an injury for example a frozen shoulder, sciatica or piriformis syndrome, Carducci recommends massage once a week until the pain is resolved. For a majority of us – weekly massage may not be justifiable or financially realistic – but we can individually implement strategies to provide muscular maintenance to contribute to recovery and overall injury prevention between massage visits. These regenerative strategies include consistently taking a roll on a tennis ball or foam roller or snuggling up to a massage stick. We rode down Shirland Tract which always hurts my hands, but I took Julie’s advice and tried to soften my arms and not have such a death grip on my handlebars and go figure; my hands didn’t hurt! Also, we rode up Newcastle road from Auburn Folsom towards Indian Hill. That road has a very gradual grade, but for some reason it has always felt like a huge climb – and this time it did not! I’m not sure why other than I focused on pedal stroke and as we had done our one legged drills, as prescribed in the century training plan, before we got to the road. It seemed my legs were much happier to be moving together again and so the road did not seem as much as challenging. The SFR’s were great too – we did them up Indian Hill and now my legs are tired and happy to get a day off tomorrow. Thanks so much for having this group – I’m feeling really positive about the changes that I’m already seeing happening!